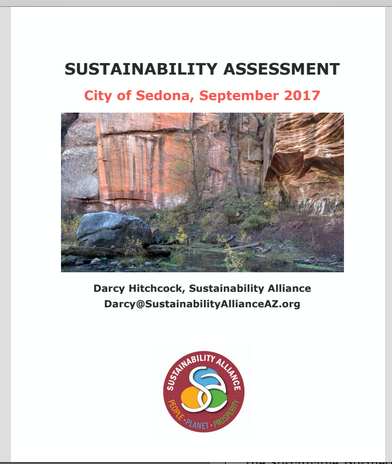 The Sustainability Alliance recently conducted an internal sustainability assessment for the City of Sedona using the Sustainable Business Certification as the basis. Through this assessment, Sedona qualified for Bronze/Conservationist. 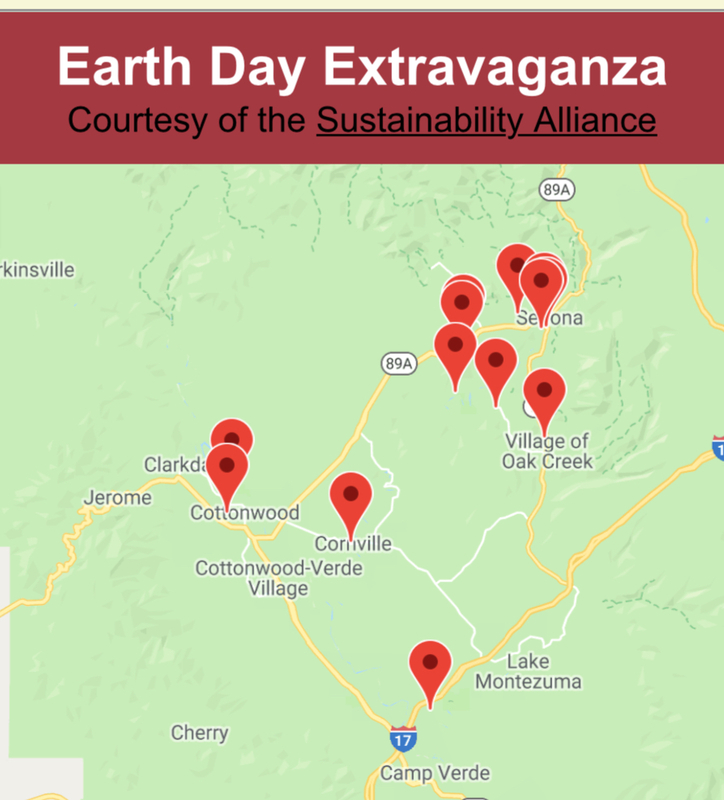 Some of Sedona's noteworthy practices include using local contractors when they can, demonstrating positive employment practices, and conserving/recycling water. 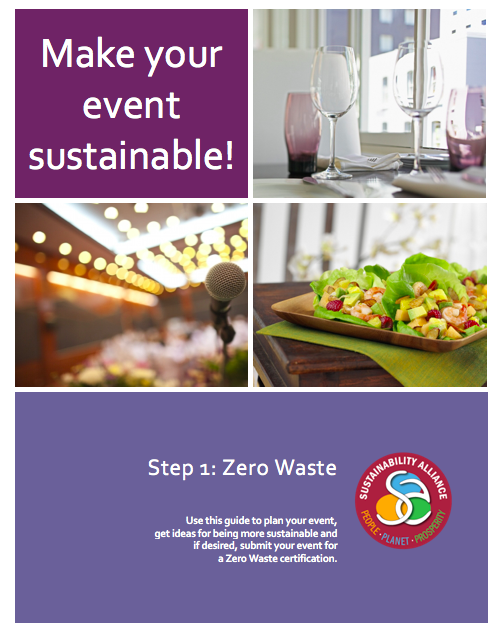 Paints are all no-VOC (volatile organic compounds) and the paint comes in a pouch that can be recycled—no paint cans to dispose of!